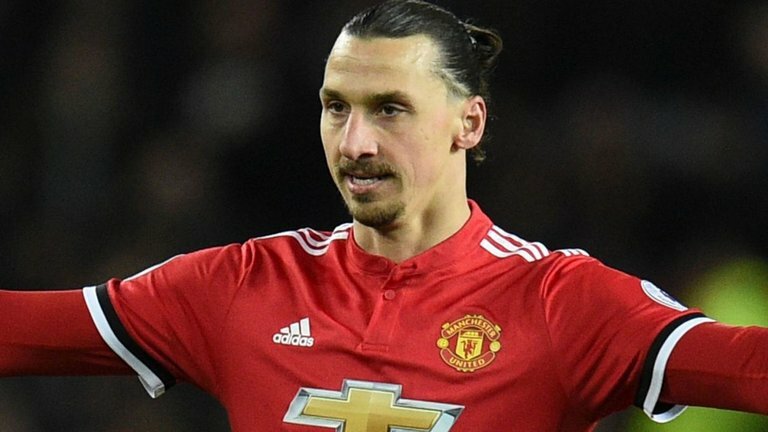 Should Zlatan Ibrahimovic Leave Man Utd? Manchester United forward Zlatan Ibrahimovic has been linked with a move away from Old Trafford, despite Jose Mourinho insisting otherwise. But, the question remains – will he stay or will he go? 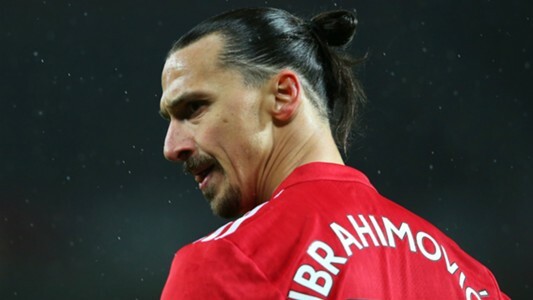 Zlatan Ibrahimovic has reportedly been offered the chance to move across the pond to LA Galaxy. Some have even claimed that he has already signed a deal with the MLS club. But, as of yet, there is no truth to the rumours. At the end of the 2016-17 Premier League season, the 36-year-old striker was linked with a move to the MLS. This came after United made the decision not to renew his one year deal. Much to the surprise of United fans though, Ibrahimovic eventually signed another deal with the Red Devils. This kept him at the club for a further 12 months. “I see him every day. I was with the fitness coaches today watching his work. He is with me before training, he is with me after training. Ibrahimovic was undoubtedly one of the first names on the team sheet last season. He was drafted in from French giants PSG ahead of the 2016-17 Premier League season – slotting into the first team perfectly. This was in spite of many claiming that he wouldn’t be able to perform in such a physically demanding league at his age. Well, he certainly proved them wrong! The towering Swede appeared for the Red Devils a total of 41 times last season, scoring a total of 28 goals. However, his season was cruelly cut short after he sustained a serious knee injury during United’s successful Europa League campaign. Does He Have a Future at United? The former Barcelona forward was widely expected to leave Old Trafford at the end of the 2016-17 season. But, during his time on the sidelines, Ibrahimovic remained with the club as they provided support that would see him fully recover. Romelu Lukaku was then signed in a £75m deal, which only intensified rumors of an exit for the former PSG striker. However, Ibrahimovic was happy to remain with the Red Devils as he continued the recovery process. 36-year-old Ibrahimovic has been somewhat of a bit-part player this season, making only a handful of appearances in the first team. He has currently fallen down the pecking order, behind the likes of Anthony Martial and Marcus Rashford, in addition to the aforementioned Lukaku. He is currently out of action once more after suffering from a cruciate ligament injury. This only added fuel to the fire, as the media claimed that a move to the MLS was on the cards. With Ibrahimovic approaching the end of his footballing career, does he have what it takes to remain at the top? Or, will he give himself one final challenge by accepting a move to LA Galaxy or elsewhere?